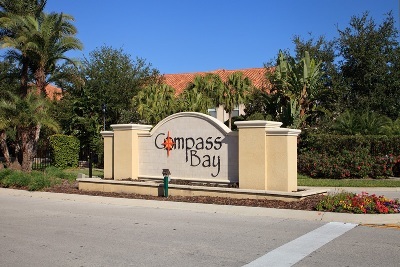 Compass Bay is located just off US192 between markers 10 and offers easy access to Disney World (5 minutes), Universal parks, Sea World, Discovery Cove, shopping malls, supermarkets, golf courses, restaurants, Wal-Mart and a 7 Eleven are just a 5 minute walk away. These two storey townhomes in this gated community with lawn maintenance services included are the latest addition at Compass Bay which is an established short term rental community within easy reach for banks, bars, buses, golf courses, premium shopping outlets, restaurants, shops and supermarkets. You and your guests will be able to enjoy exclusive use of the on-site amenities which includes a large heated shared pool, cabana, gazebo, children's playground, barbecue areas, and walking trails. 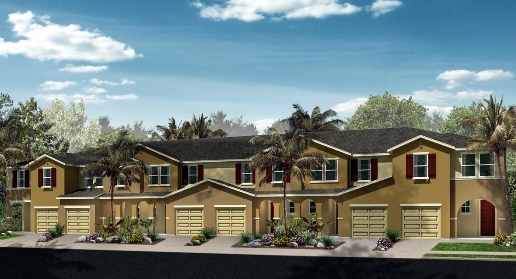 Compass Bay is a truly great location close to everything Orlando has to offer. After a day at the theme parks, golfing, shopping or just lazing in the sun, you can round off relax on the lanai and enjoy a glass of your favourite tipple as the sun sets over the lake. Compass Bay is a delightful oasis of tranquillity.